In the days after Independence, the abduction of young women had become a common phenomenon, and given the rising communal riots, Kapur feared for his family, especially the newly married couple, Pran and Swaran. The family left their hometown in haste, packed into a train compartment organised by a relative from Rawalpindi, RRM Tandon, who served in the Railways. 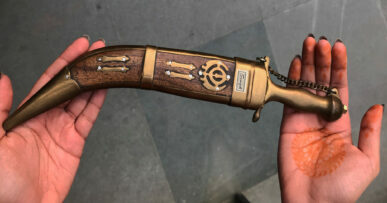 They were sternly warned not to bring any belongings, for fear of being looted along the way, but Kapur held in his pocket a receipt proclaiming that a final shipment for his business was still due to arrive from London to Karachi. A single piece of paper that would, in due time, allow him to set up a business empire that would change the domestic lives of many families in the subcontinent. 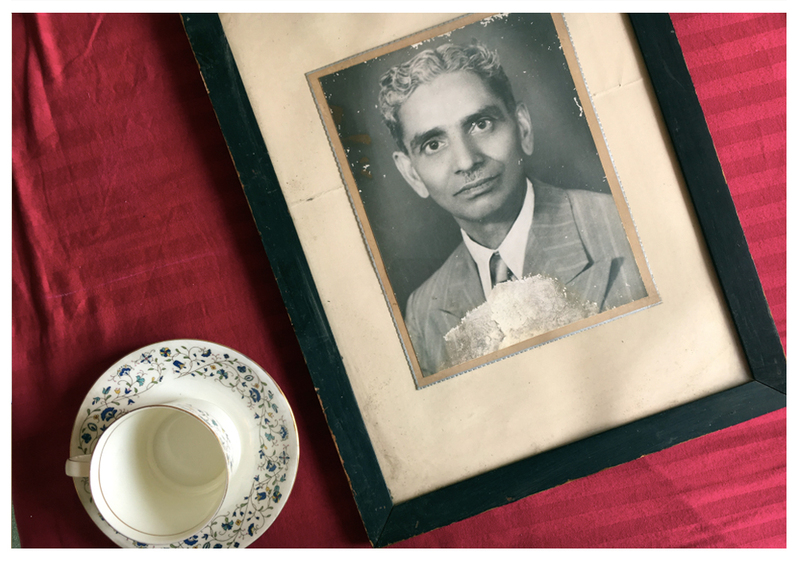 Years before the Partition, Dina Nath Kapur had undertaken another life-changing journey. He had set out from his village in Jhelum into the main city, with an air pump and toolbox, working on fixing bicycles. Slowly, he and a friend, Seva Ram Kapoor, accumulated enough wealth to set up a small shop, where they first fixed bicycle parts and, eventually, began importing bicycles from England. They named their business Hitkari Brothers – a name conferred upon them by a Dehradun guru whom they had revered for years. Hitkari is someone who works for the greater welfare of society. In keeping with their close friendship, the men added to it the word brothers. In 1947, the partners found themselves in Delhi but their final shipment of cycles remained in Karachi. With great difficulty, they managed to have it brought to Bombay and then to Delhi, where they had to think about how to commence their business in a new land. The Kapur family rented a small house near Liberty Cinema in Karol Bagh. Pran joined his father’s business. The Kapoor family, with its sons, Ved and Krishan, rented the house just behind them. Swaran Kapur, 88, the oldest surviving member of the Hitkari family, holds out an old envelope for me. 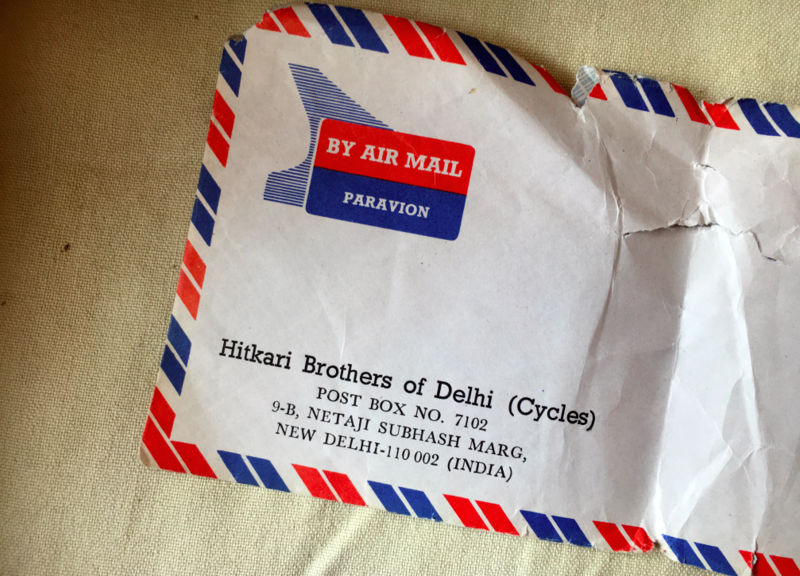 It is crumpled and torn in places, but the words on it are clear as ever: “The Hitkari Brothers of Delhi (Cycles)”. Sitting under the balmy sun, she recalled the family’s first few months in the city. Infused with the entrepreneurial drive that became synonymous with many of the refugees from across the border, Dina Nath Kapur strove to find a sector where once again, Hitkari could contribute. His pursuit brought him to ceramics. At the time, Bengal Pottery was the only local company in the subcontinent, but its products were too expensive for the common man. The Hitkaris’ idea to create beautiful and affordable ceramics began to take concrete shape when Krishan Kapoor, son of Seva Ram Kapoor, returned home after having completed his training in pottery in Japan. With an initial investment of Rs 1.5 lakh contributed by friends and family, a factory was set up in Faridabad, and Hitkari Pottery was born. A row of cups, saucers and teapots line the table in front of us. 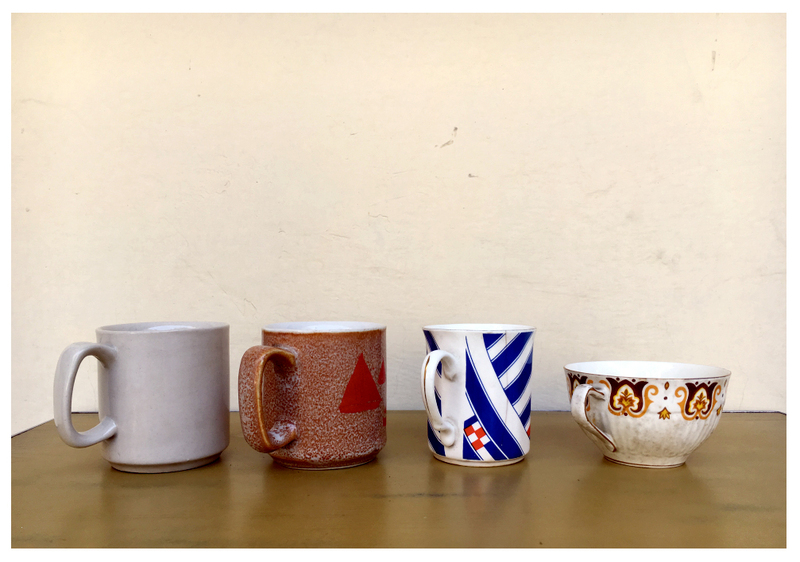 “The first few designs were utilitarian and heavy, and one could tell that they were handmade and hastily glazed,” said Swaran Kapur, picking up a basic cup, blockishly mug-like in shape and an unattractive beige in colour. “But it was important because they changed the way Indians drank chai or coffee. It took years of aggressive marketing, but the material was finally accepted by the masses, who up until then largely used only stoneware. 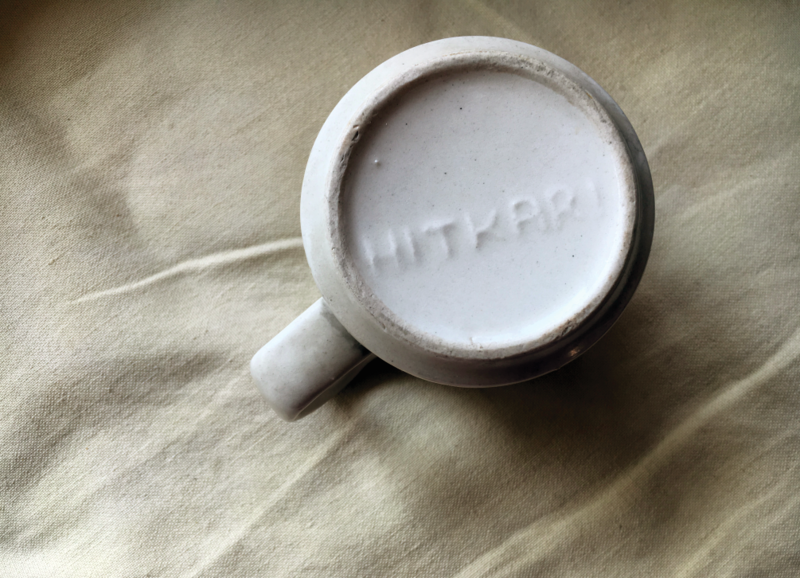 A cup like this would have cost about 4-6 annas.” The word HITKARI was embossed right into the bottom of the cup. At the beginning, the family had not yet invested in any printing technology. As time passed, the cups became lighter, sleeker and more shapely. The designs more attractive and delicate, decorated with bright florals and metallic bands. With no designers to work with initially, the business grew organically at home. 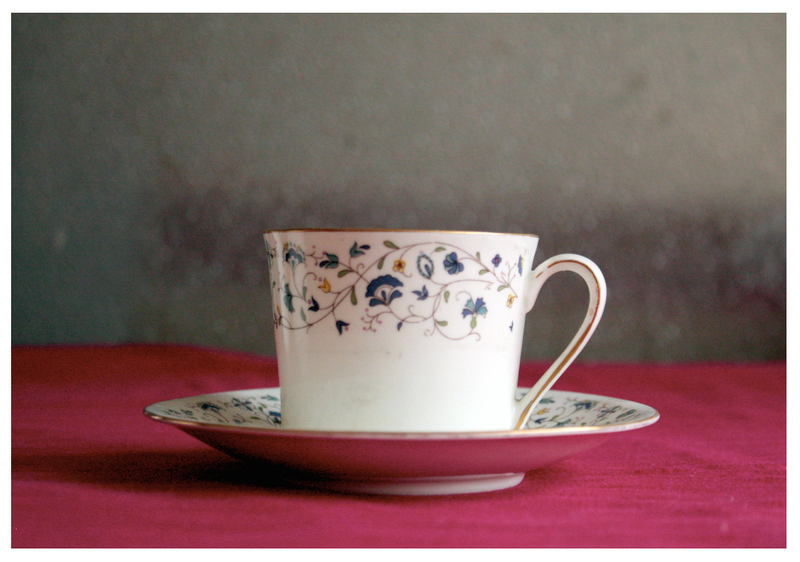 Swaran Kapur remembers drawing on the first few cups herself. 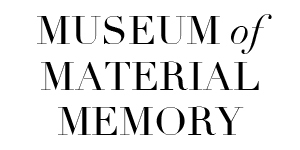 The company gradually became less known for their basic designs and glorified for their fine China, expanding into all forms of tableware. With the demise of Dina Nath Kapur and Seva Ram Kapoor, their businesses passed on to their sons – Pran, Ved and Krishan. By the 1980s, Zenith Cycles had diminished, and the factory was transformed into one which manufactured timepieces under the brand Windsor, selling almost exclusively to the Army Canteen. 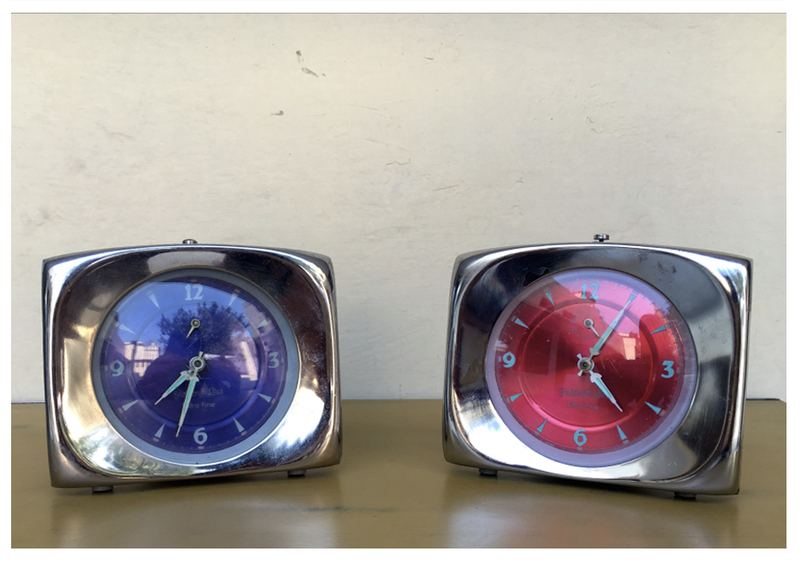 These were generally manual wind-up tabletop clocks, made in a metallic body and encrusted with decorative jewels. Meanwhile, Hitkari Pottery became a force, exporting to places like Australia, Canada, US and Holland. The pottery was classified as Hitkari Bone China, Vitreous and Ratica, depending on the quality of the item. Hitkari’s fine china was comparable to names like the English Royal Doulton and the Japanese Noritake, and best of all, it was made using local raw materials. Found in nearly every china cabinet in India, Hitkari Pottery began to appear in the trousseau of young brides – the delicate pink and white flowers on pristine teacups and saucers reserved for grand occasions only. A complete fine china dinner set for six cost approximately Rs 6,000. Back then, everything depended on the season and time of day. It was not just what you ate, but also how you presented your food, which became the hallmark of elegance, status and refinement. There was a different cup for morning tea – light, floral; a different set for entertaining guests (perhaps an elegant white set with blue and green vines); separate dinner sets for formal and informal occasions; for summer (cool pastels) and for winter (designs reminiscent of the warmth of the east). The local fine china market took off, ruled by Hitkari at the time, as Bengal Potteries shut down due to labour unrest. This staggered even Ved Kapoor, who was the chairman of Hitkari Brothers. A 1988 edition of India Today quotes him as being “surprised that people are buying so much bone china despite its being so expensive. Sales have been going up and up in the last five years”. He mentioned that Hitkari had begun to export to shops in Oxford Street, England, a place that bone china once was imported from. But as Hitkari Pottery began to leapfrog into the international market, new players entered the local market. Crown China, Bharat Potteries and Jaipur Ceramics became Hitkari’s competition at home. The families faced an all-too-familiar predicament. 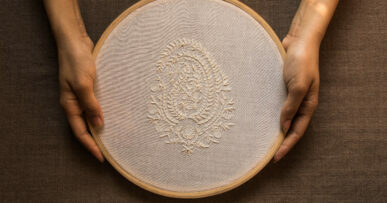 Simultaneously, the energy and kinship with which the original proprietors had begun the company diluted, and the early 1990s saw a shift in the Hitkari businesses. Those managing the pottery arm feuded bitterly, first starting smaller ventures of their own and then abandoning pottery altogether. The company was further divided and sold off, with many laying claim to it. Meanwhile, Pran Nath Kapur, at age 65 with no heir, decided to shut down Windsor Timepieces and retire altogether. 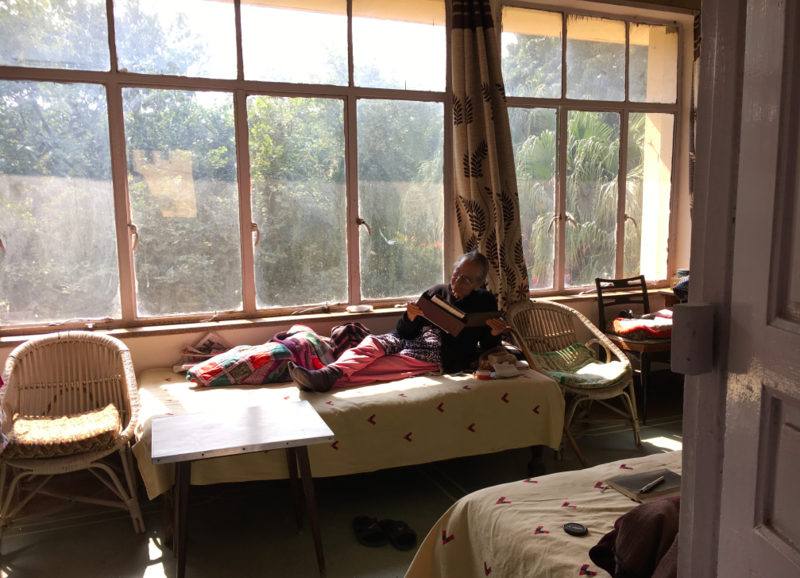 With that, Swarna Kapur leaned back onto the daybed, her fingers gently caressing a baby blue teapot – one that her husband made himself, one that until today, she is served tea in every morning – a souvenir from a glorious past. Lovely story. My childhood memories are full of Hitkari tea sets and mugs. It’s sad to know how the legacy died. But you’ve done a great job penning it down for the world to read. Cheers to that!